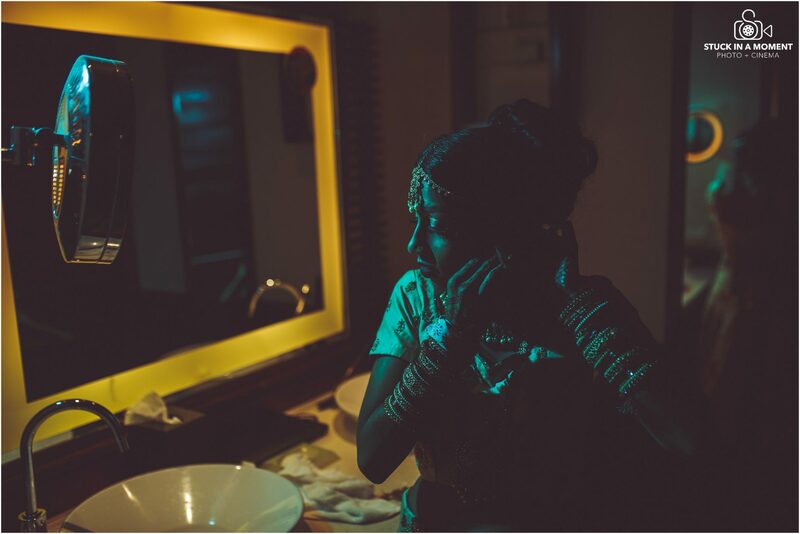 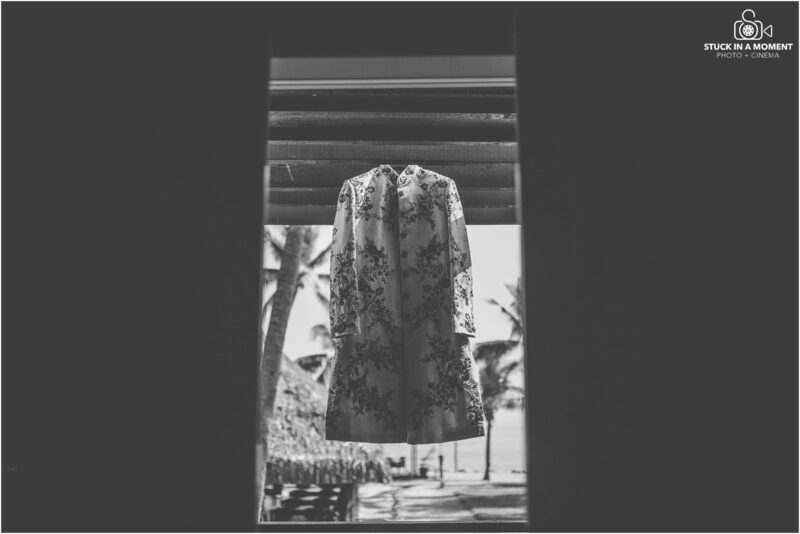 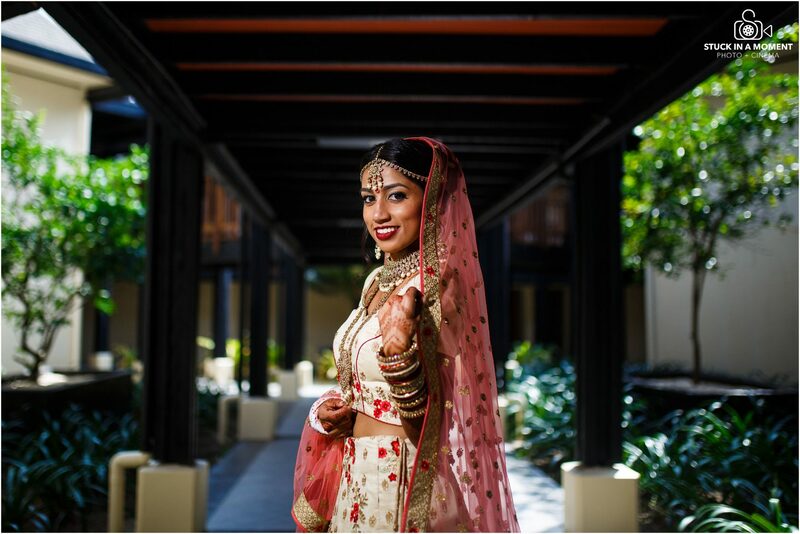 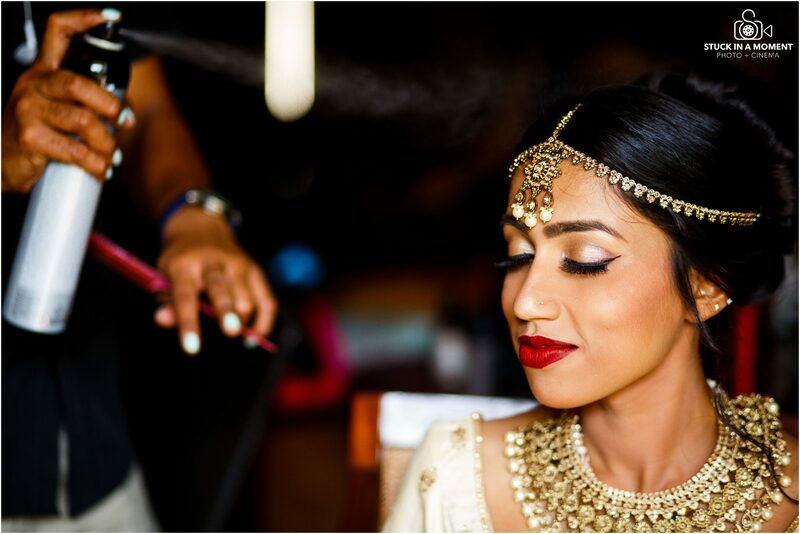 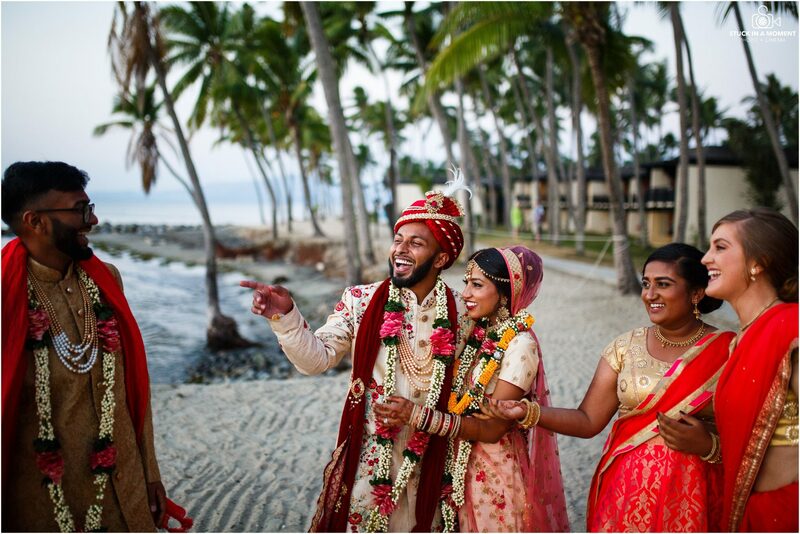 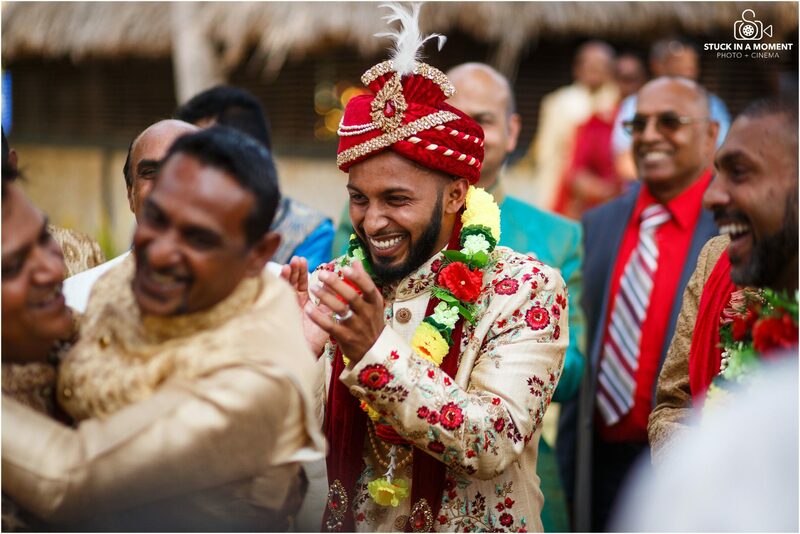 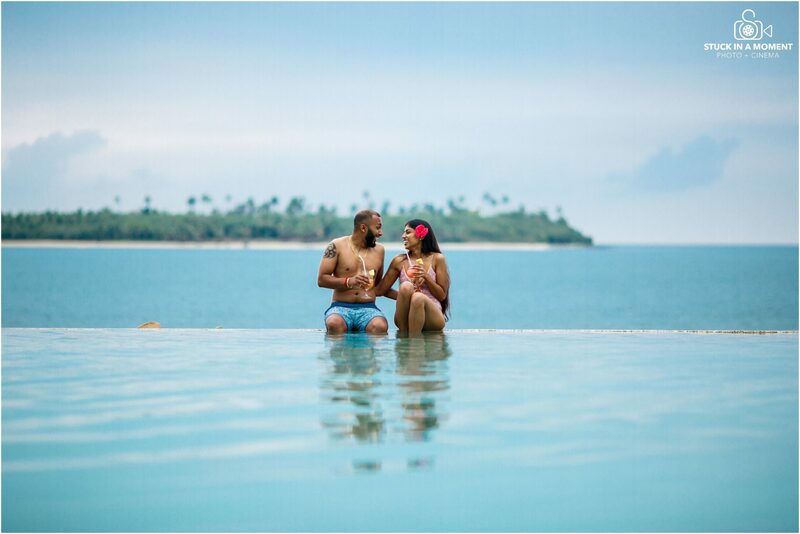 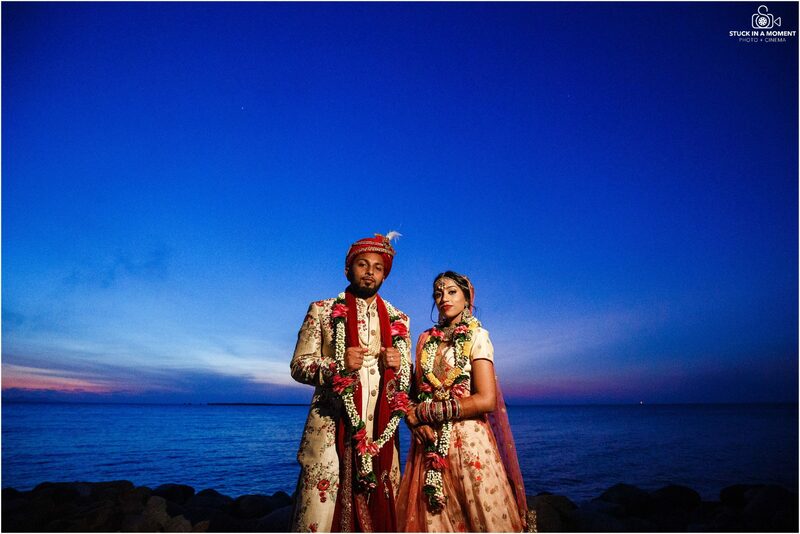 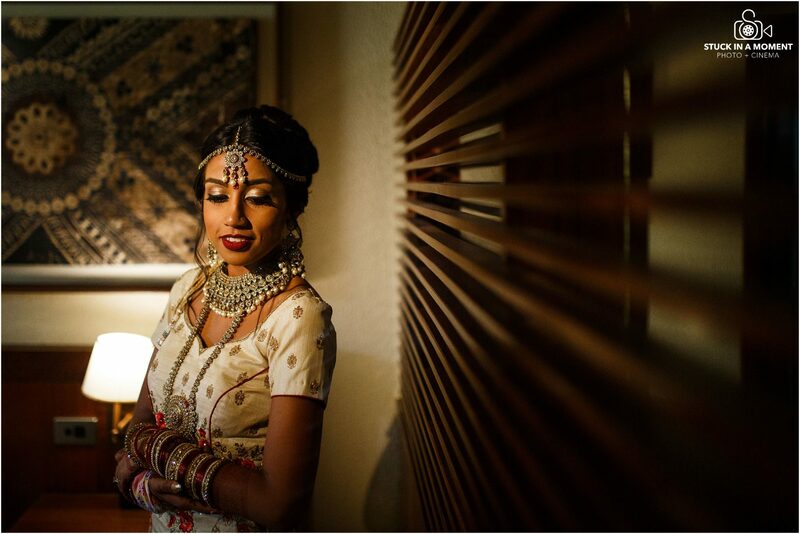 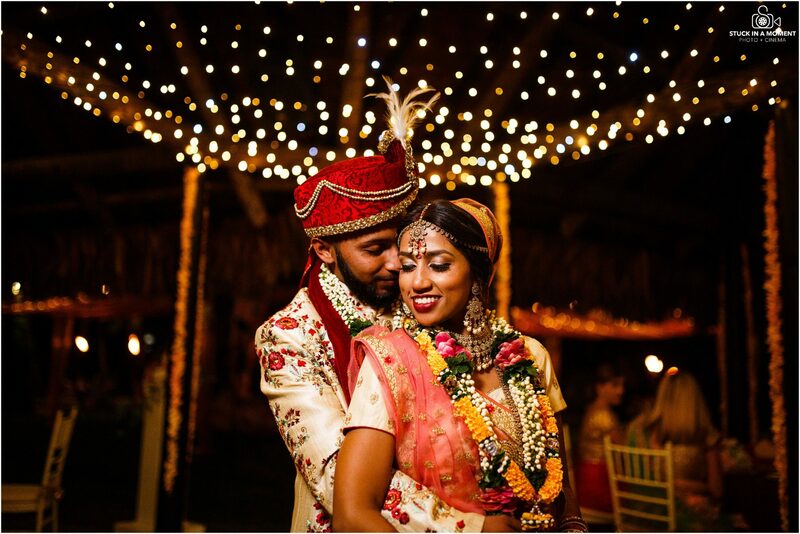 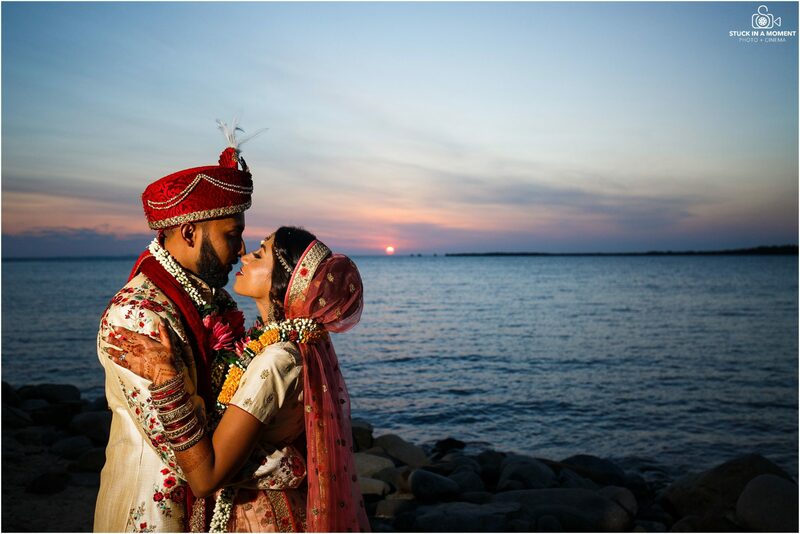 We travelled to Fiji last July to photograph and film Nima and Naveen’s grand wedding on the Fiji Island of Denarau. 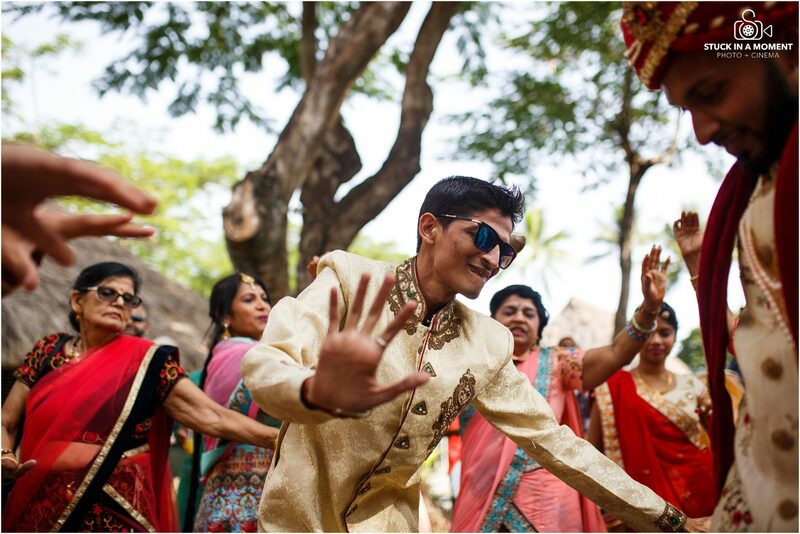 The wedding celebrations took place over 7 days with Manav and I covering 8 events in the 7 days. 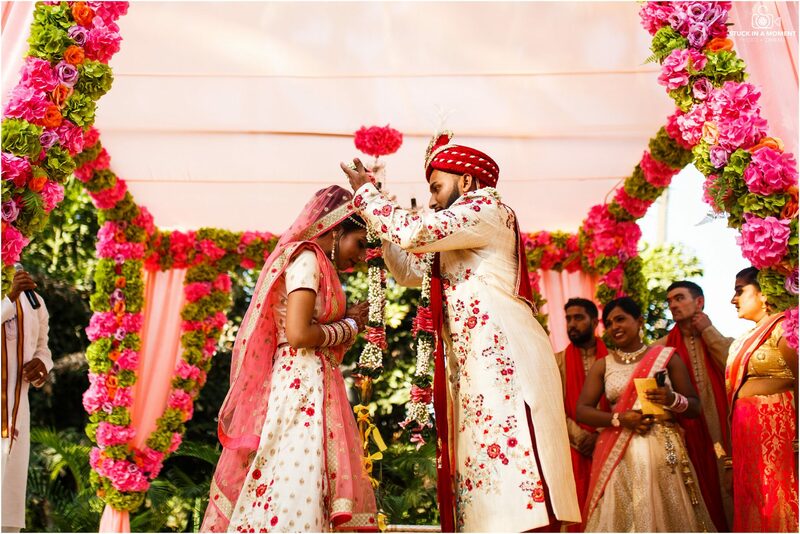 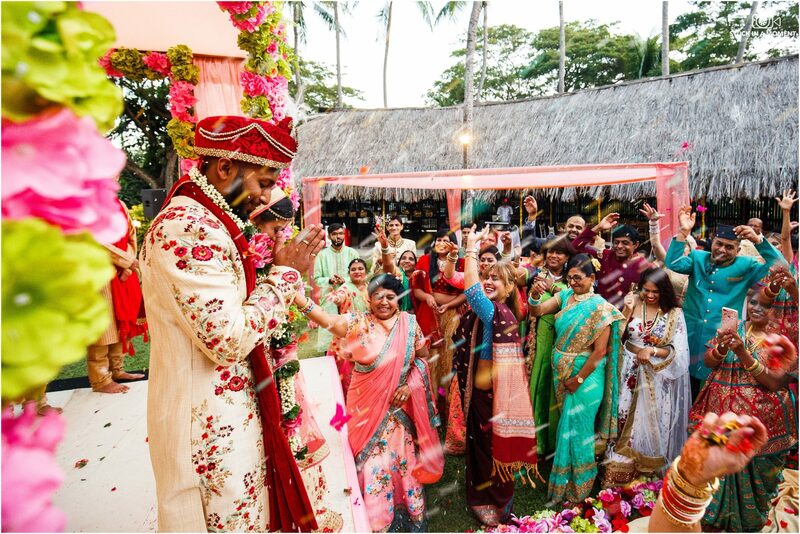 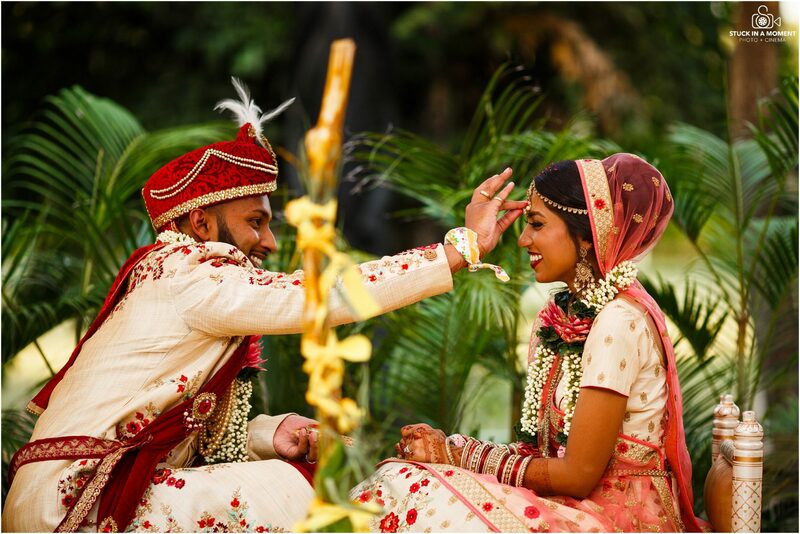 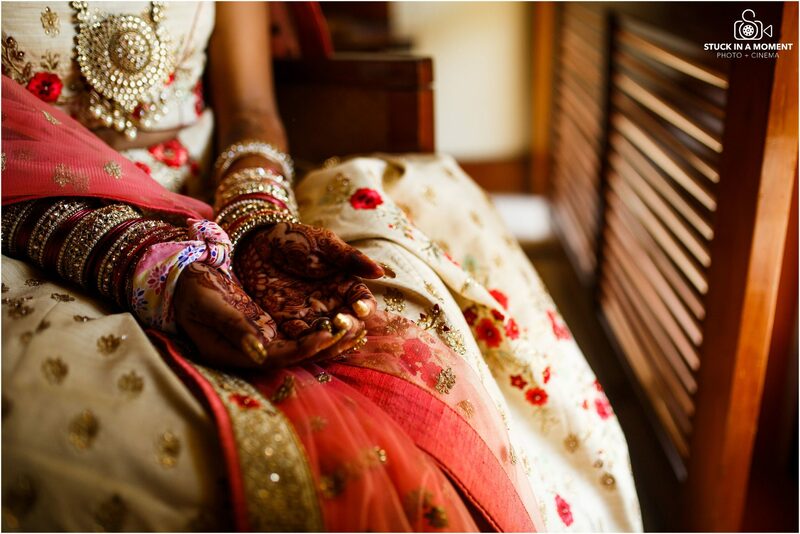 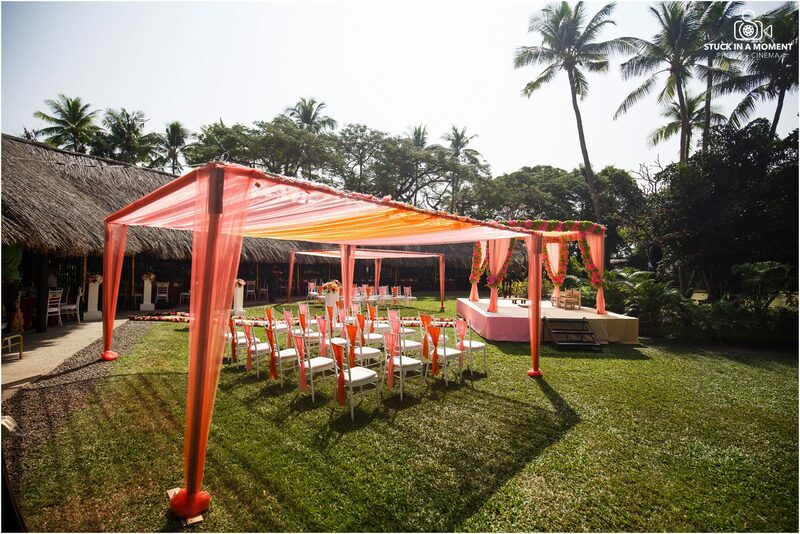 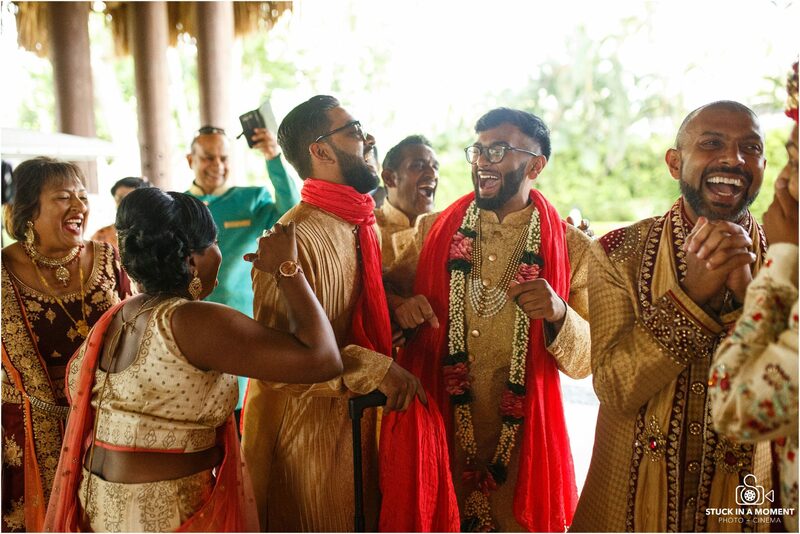 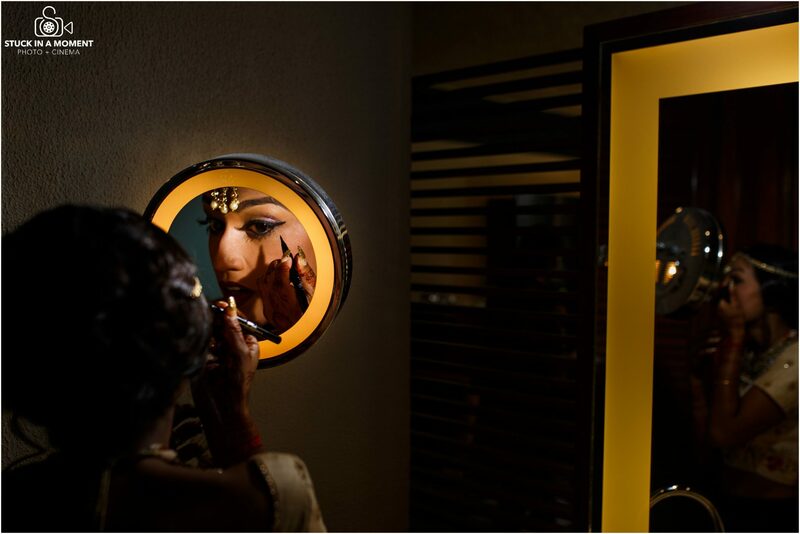 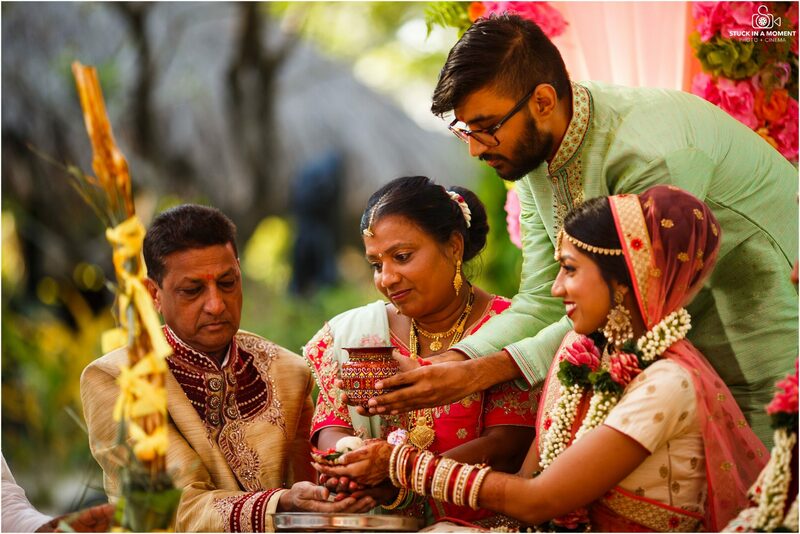 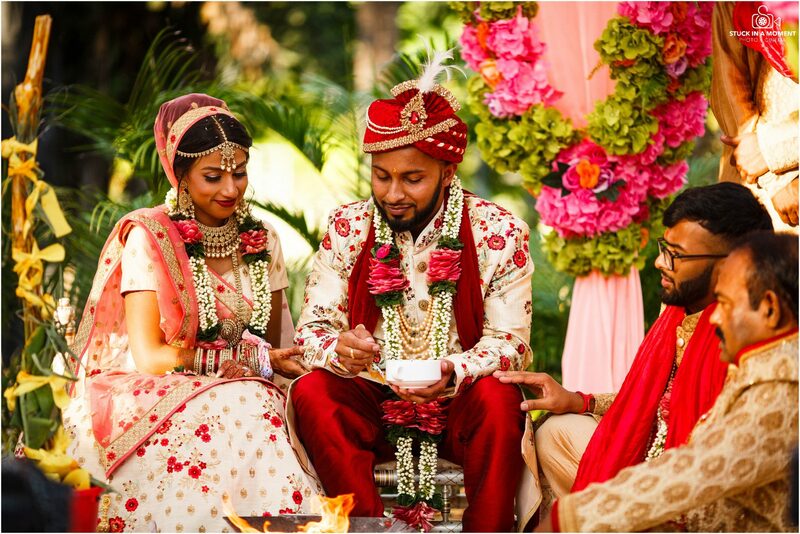 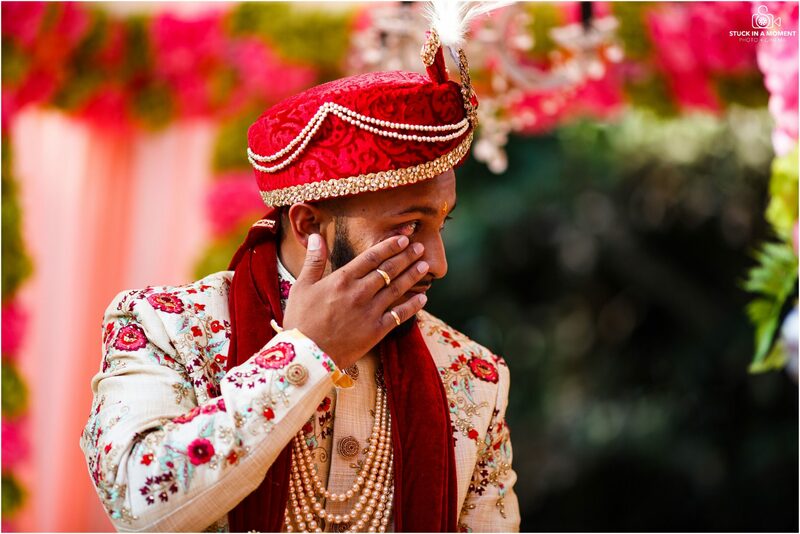 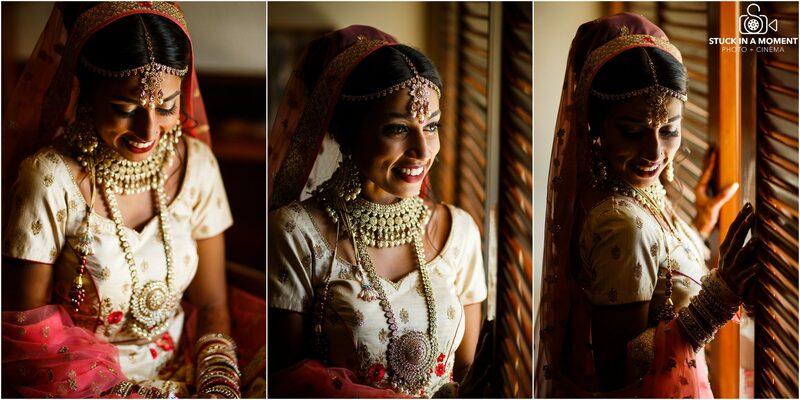 Welcome to the world of Indian Weddings for the uninitiated! 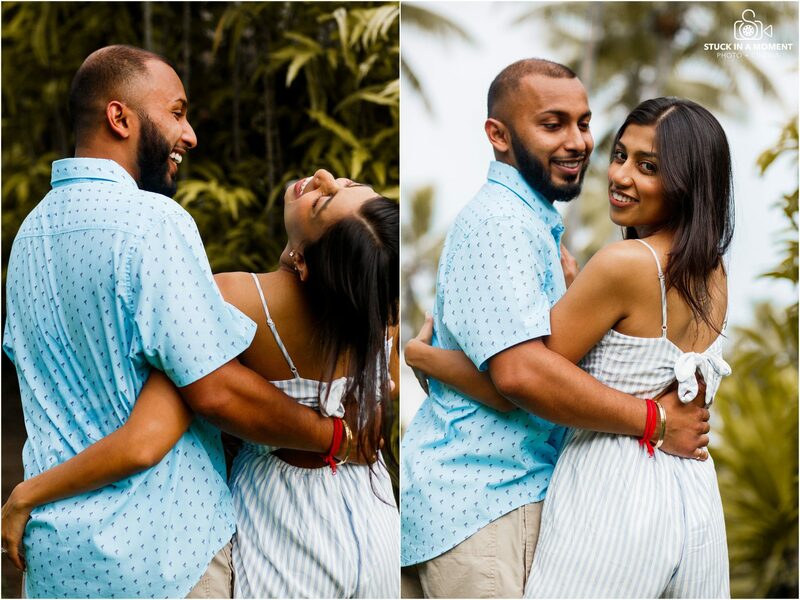 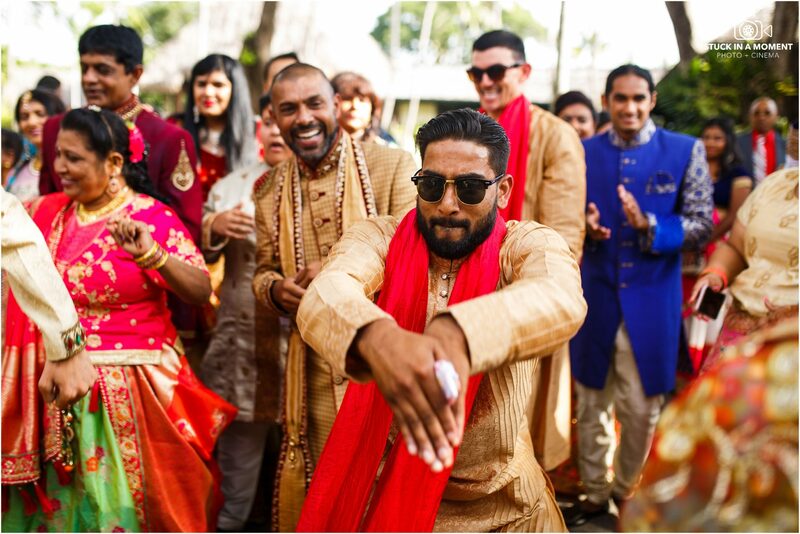 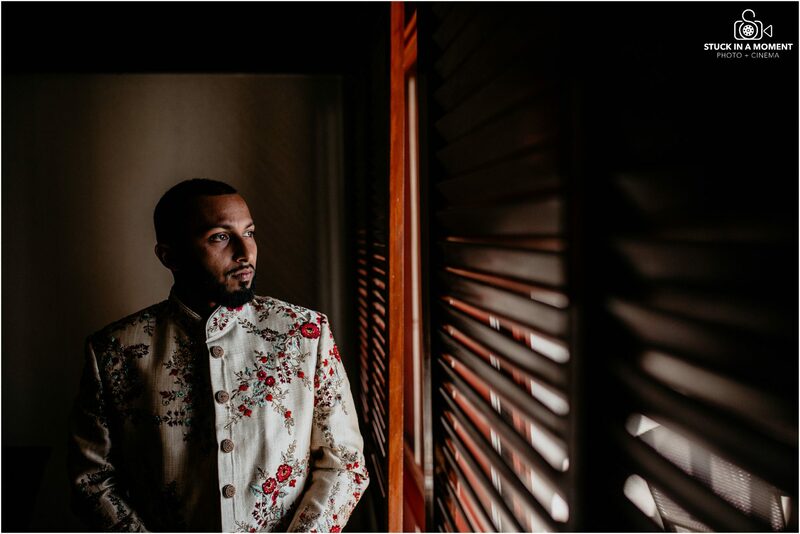 Nima and Naveen were guests at a wedding I’d photographed in Sydney 3 years ago and they’d come up to me for a casual chat asking if I’d ever be interested in coming to Fiji should they have their wedding there. 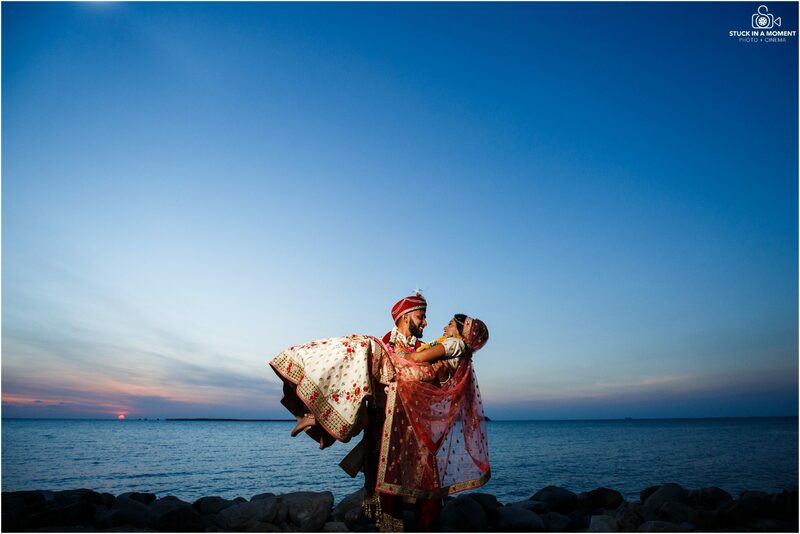 And boy, 2 years later I felt privileged to be witness to their sizzling, intimate chemistry. 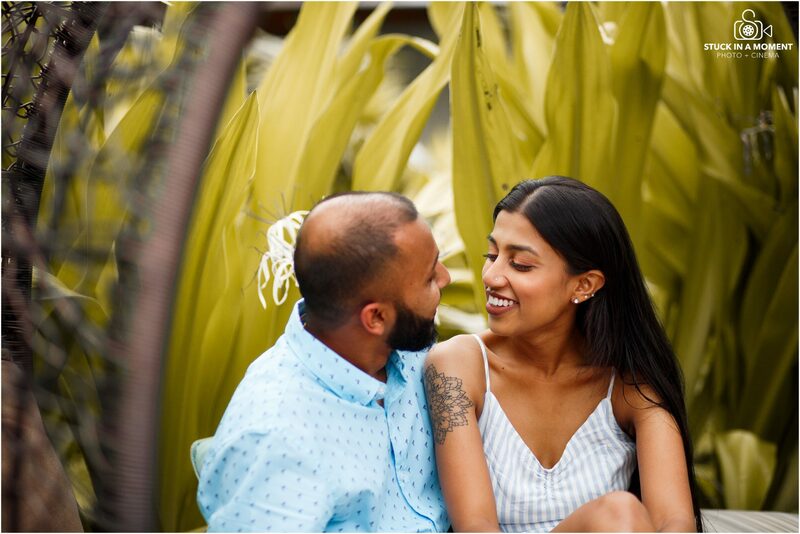 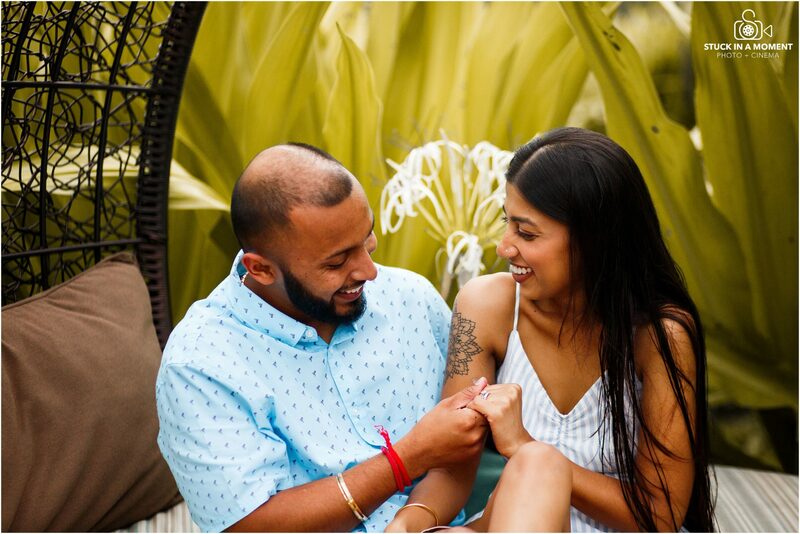 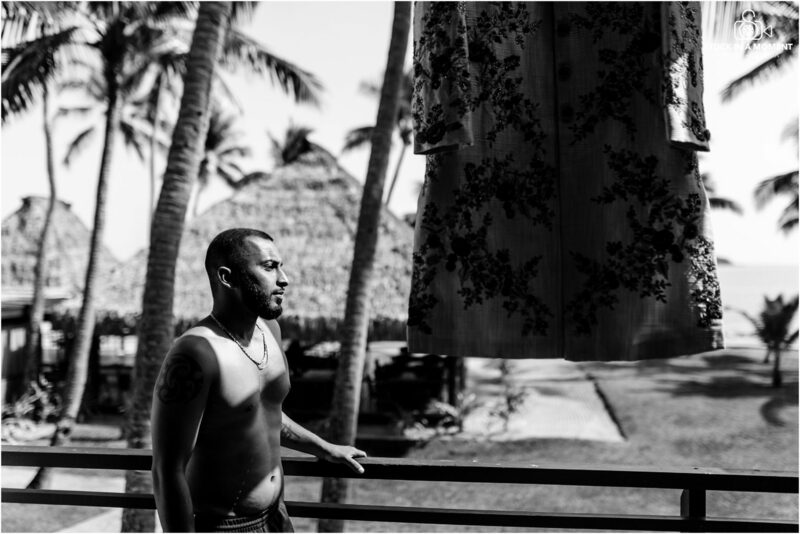 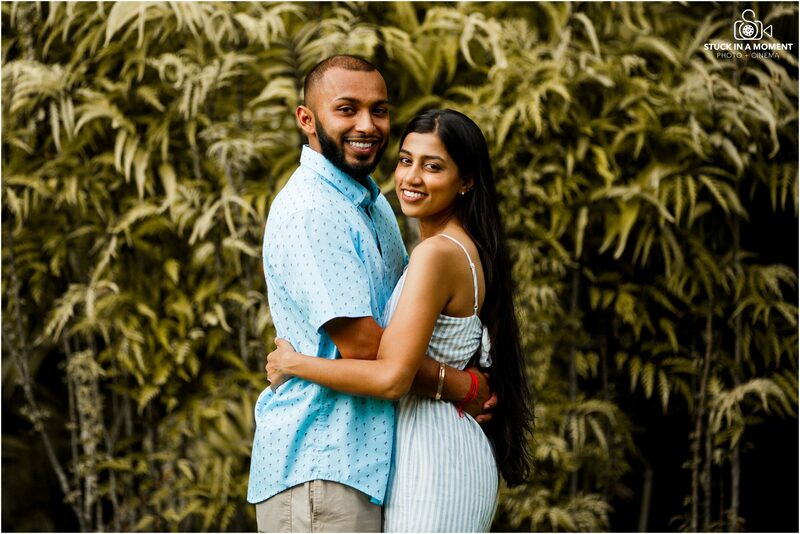 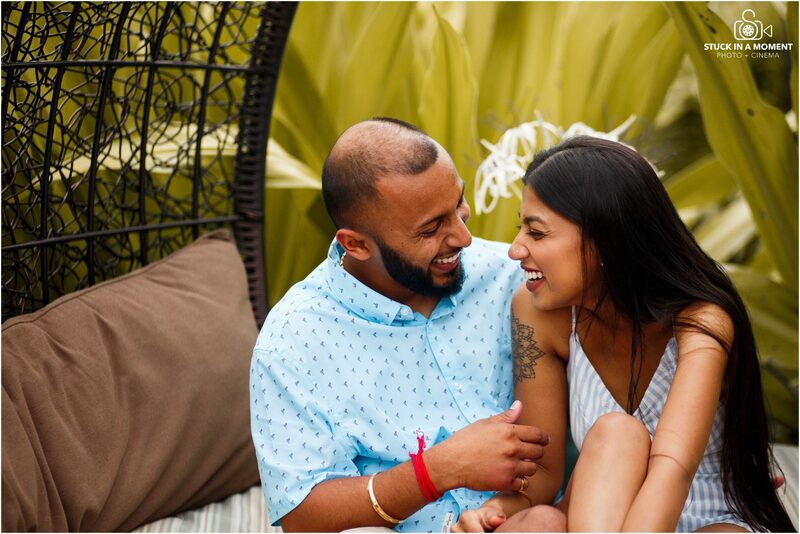 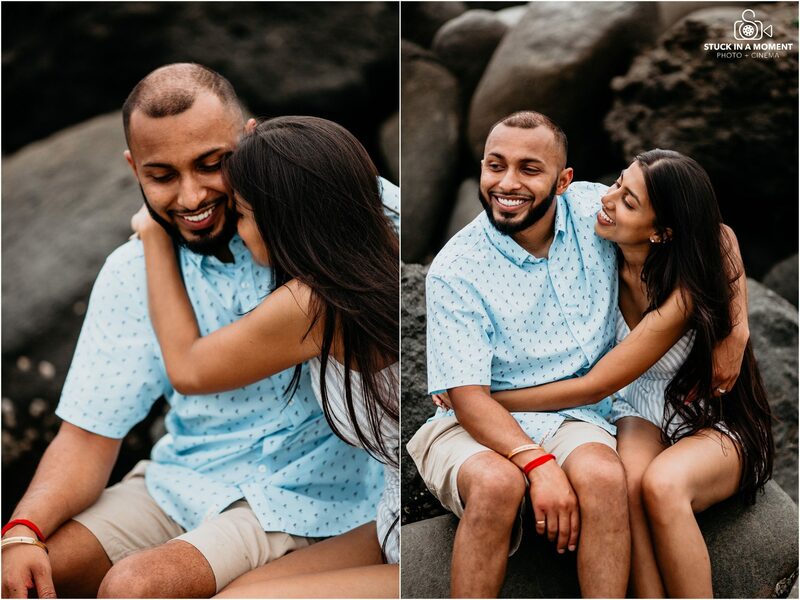 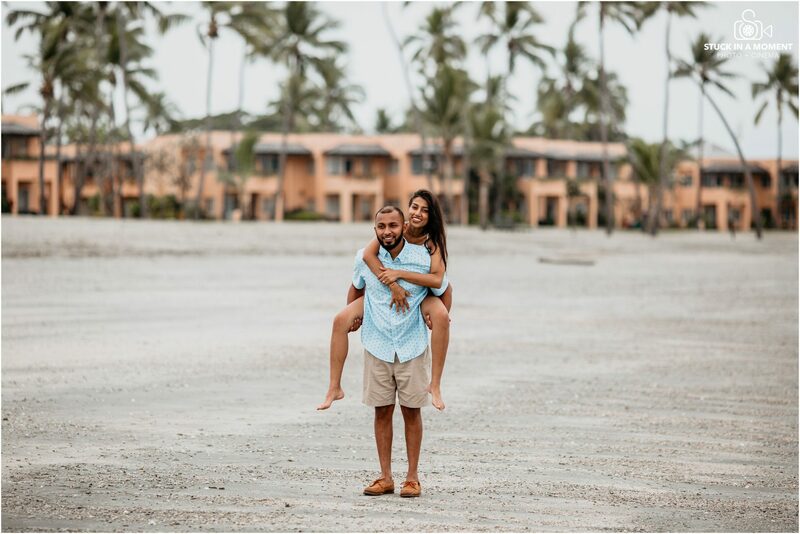 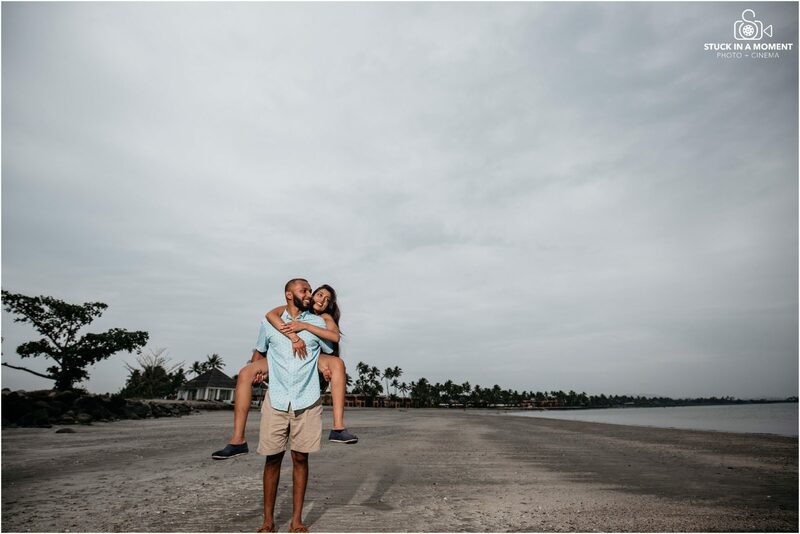 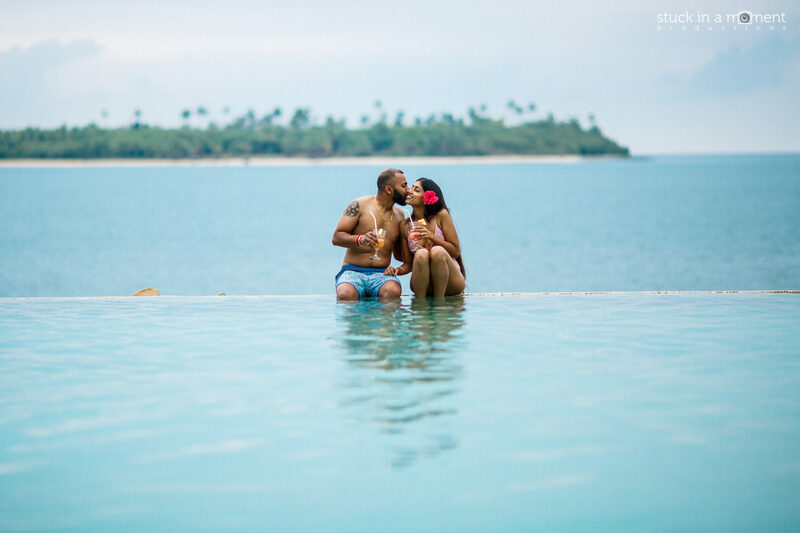 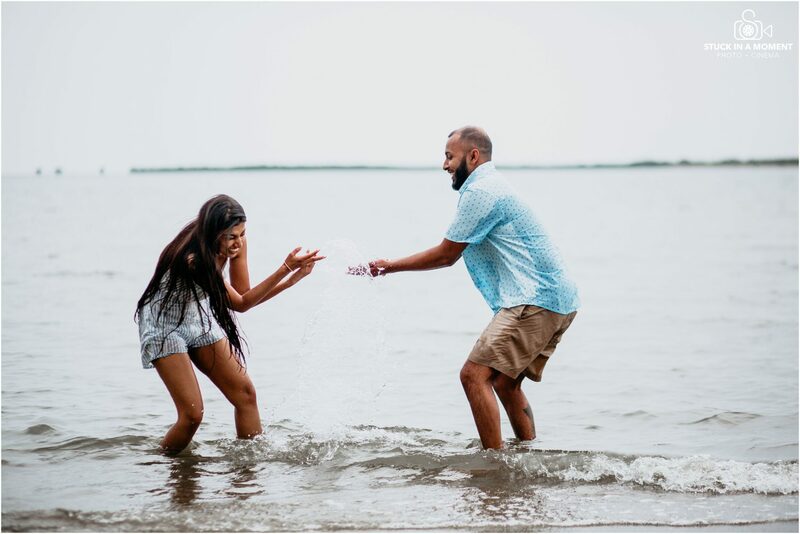 I’d suggested a pre-wedding, casual shoot on the grounds of the Westin Hotel with an aim to create both intimate images that showcase their chemistry and a few scenic images to showcase the tropical landscape we were part of. 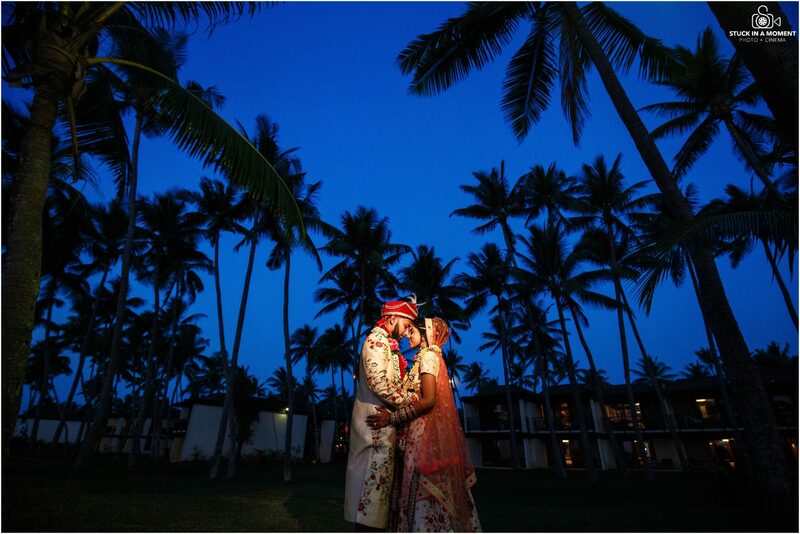 The wedding was a spectacular affair on the Palm Grounds at the hotel. 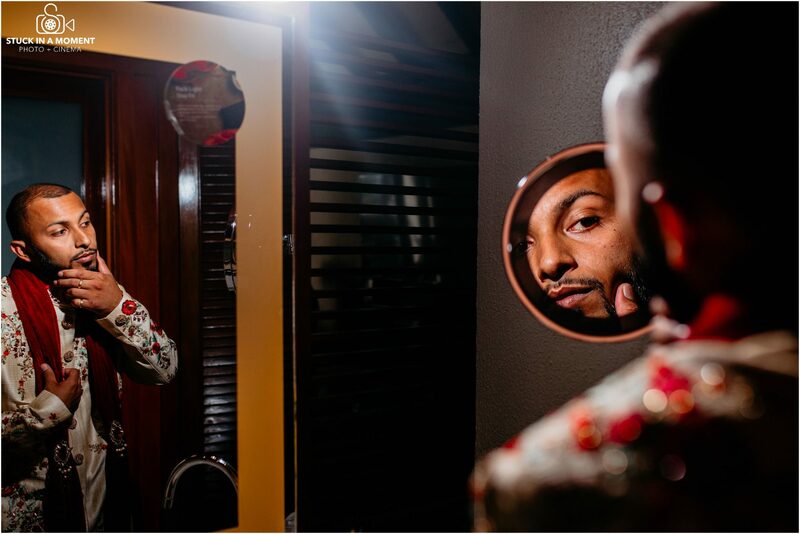 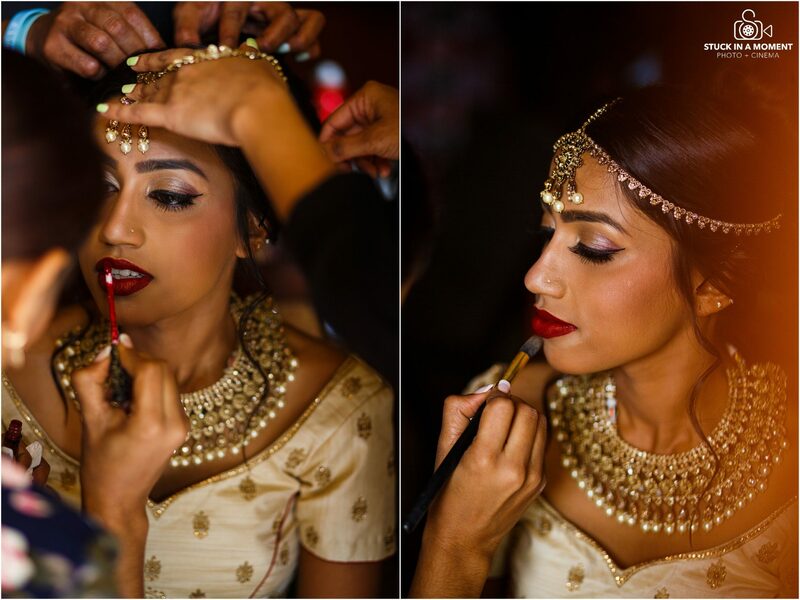 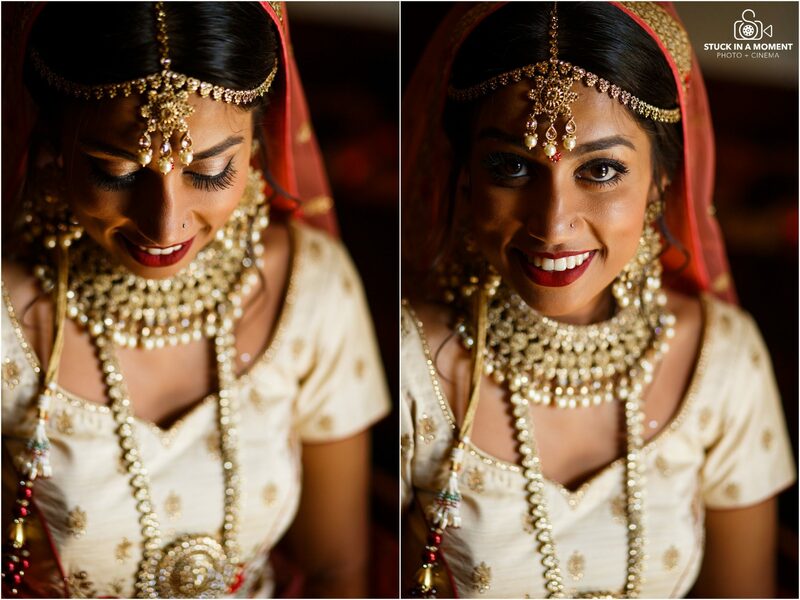 There were multiple local makeup and hair artists working on Nima and her Sabyasachi styled lehenga looked straight out of a fairytale. 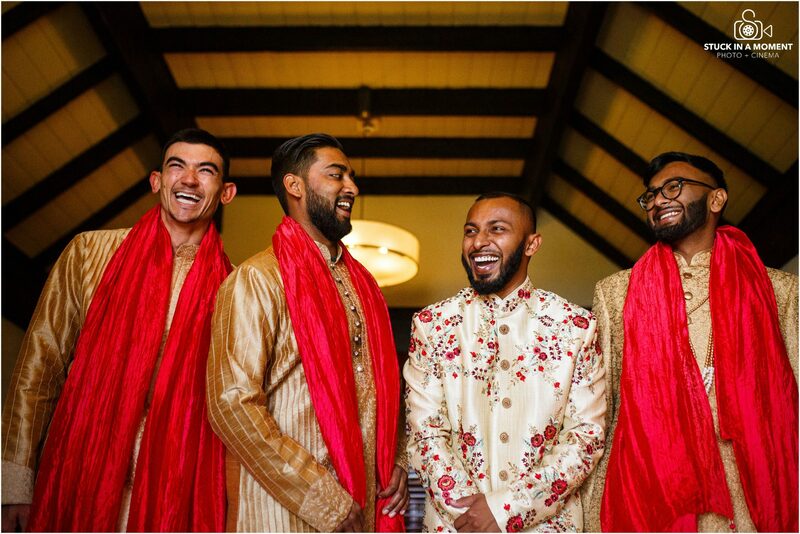 The boys mucked around the whole time that they were getting ready. 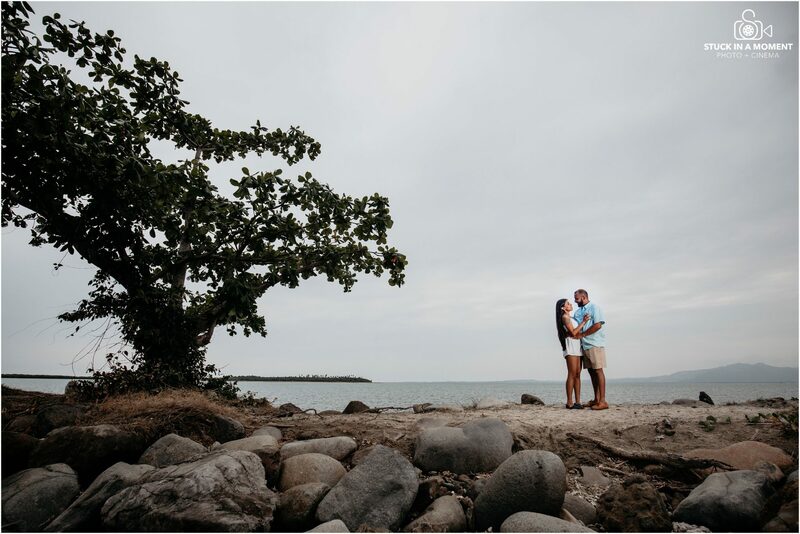 Right from the infamous Bounty Rum shots to mooning we saw it all!